These clinics cover various aspects of preventative health care such as routine worming and flea control, dental care, weight management and nutrition. The clinics are held by our qualified veterinary nurses and are a good opportunity to talk about any aspect of your pet’s health, behaviour, wellbeing and development. Spotting symptoms early is one of the best ways to care for your pet. 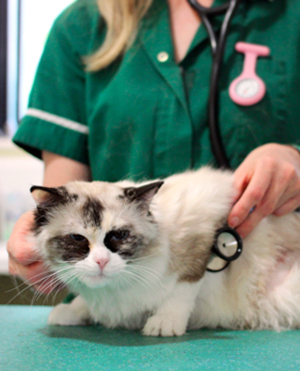 Our veterinary nurses also run clinics to help pets with longer term problems such as diabetes and arthritis.